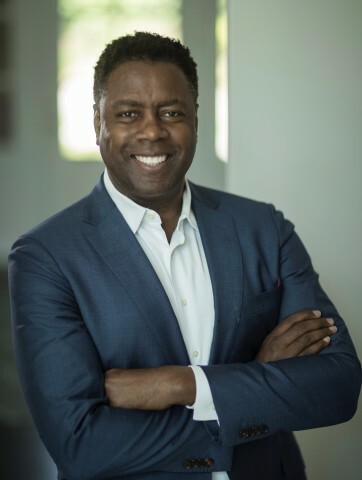 CHICAGO--(BUSINESS WIRE)--Greencore Group plc, a leading international manufacturer of convenience foods, is pleased to announce the appointment of Anton Vincent as CEO of Greencore USA, a subsidiary of UK-listed Greencore plc. Anton joined the Group on 9 July 2018 and reports into Greencore Group CEO, Patrick Coveney. Anton has over 20 years’ leadership in the US food manufacturing industry and brings strong US food industry relationships to the Group. He joins Greencore from General Mills, where he most recently was the President of their $3 billion US Snacks division. Anton began his career at General Mills in 1993, progressing through leadership roles including executive roles as President of Frozen Frontier division and President of Baking division. He was a member of the corporate operating committee and board member of General Mills’ 301 Inc. Anton’s early career experiences include leadership roles at MCI Telecommunications (now Verizon) and Fidelity Investments. He is also a former Applebee’s International franchisee. Anton graduated with an MBA from the Kelley School of Business at Indiana University and BBA in Finance from Sam Houston State University. He is a native of Jackson, Mississippi. Greencore Group currently supplies a wide range of chilled, frozen and ambient foods to the leading retail and food service customers in the UK and US. Headquartered in Dublin, Ireland, it employs approximately 15,000 people in 28 manufacturing facilities across the UK and the US. On average, it manufactures around 1.5 billion sandwiches, over 600 million salad and lunch kits, and 140 million entrees every year and is a lead assembly and co-manufacturing partner for a roster of blue chip US CPG brands. Anton will lead Greencore US from its US headquarters in Chicago, with an existing footprint that includes 13 plant locations across the US. Since entering the US market in 2008, Greencore has grown rapidly to become a leading manufacturer of convenience food products for many of the largest US food brands, convenience retail and food service leaders. It produces a wide range of fresh, frozen and ambient products including sandwiches, meal kits and salad kits. It has a well invested network of high quality, scale facilities which supports the Group’s ambitions to grow in value added, assembly-led, convenience food manufacturing. 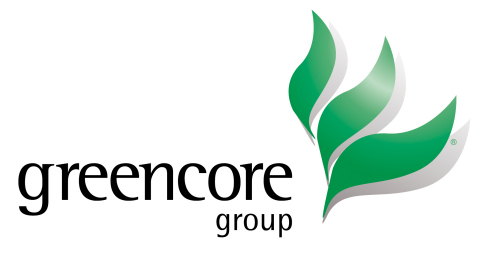 Greencore is a leading international producer of convenience foods with extensive operations in the UK and the US. Headquartered in Dublin, it employs approximately 15,000 people in 28 manufacturing facilities across the UK and the US. On average, it manufactures around 1.5 billion sandwiches, over 600m salad and lunch kits, and 140 million ready meals every year. In the UK, it is a supplier of own-label convenience food products to all of the major UK supermarkets, and has world-class manufacturing sites with industry-leading technology and supply chain capabilities. It has strong market positions across sandwiches and other food to go products as well as complementary positions in other convenience food categories, including chilled prepared meals, chilled soups and sauces, ambient sauces and pickles, cakes and desserts and Yorkshire Puddings. In the US, Greencore is a leading manufacturer of convenience food products for many of the largest food brands, convenience retail and food service leaders in the US. It produces a wide range of fresh, frozen and ambient products including sandwiches, meal kits and salad kits. It has a well invested network of high quality, scale facilities which supports the Group’s ambitions to grow in value added, assembly-led, convenience food manufacturing. For more information go to www.greencore.com or follow Greencore on social media.